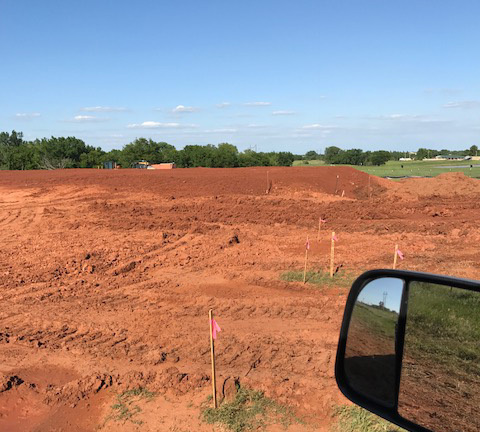 You’ve found the perfect piece of Oklahoma land for your commercial construction project, congratulations! But before you start your build you need to clear away the trees and brush, haul away any rocks and debris, and level & stabilize the land. Easier said than done! Don’t trust your dirt contracting needs to just anyone. 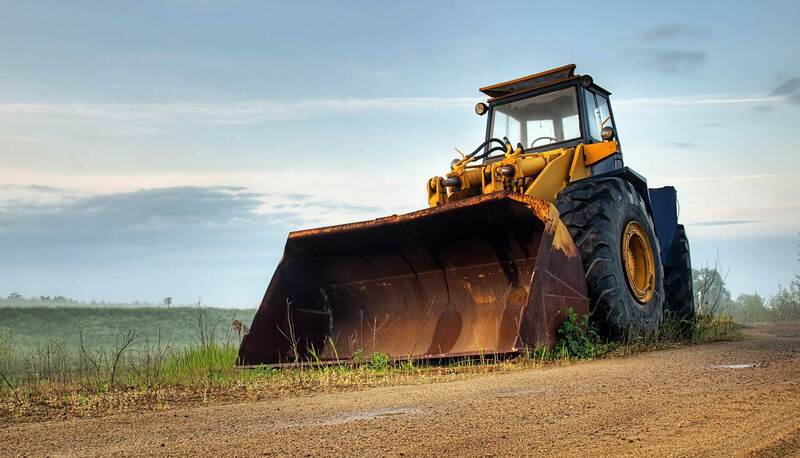 When you need the site fully prepared for a successful construction project, Gary Barnett Dirt Contracting is the only name you need to know. Over the years, the name Gary Barnett Dirt Contracting has become synonymous with exceptional work and friendly service throughout Oklahoma. As your full-service dirt contractor, we know what it takes to prepare the land and lay the groundwork for a successful build. In fact, we handle all site prep for new construction, including: demo, timber removal, grass stripping, compaction, final grade, and more. When you’re dealing with heavy equipment, tight deadlines, and multiple crews, you need a contractor you can trust not only to get the job done, but to communicate effectively and ensure the safety and efficiency of the project from start to finish. That’s exactly what you will receive when you work with us! With more than two decades in business, we know Oklahoma dirt contracting better than anyone! Most importantly, we are dedicated to providing you with the exceptional workmanship and friendly, dedicated service that we’re known for. Large or small, whether you are preparing to build a parking lot or hi-rise, you can count on our crew to deliver quality work on each and every job site.